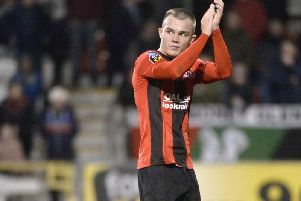 Rory Hale enjoyed a dream debut on Saturday by helping Crusaders secure Irish Cup progress with a 'man-of-the-match'-winning performance. 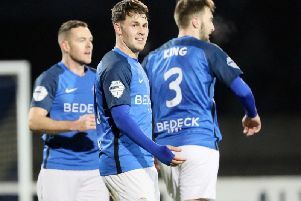 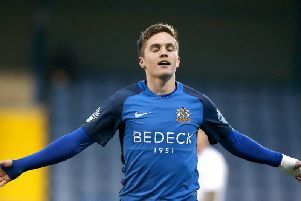 Ben Doherty scored directly from a corner-kick on Saturday evening to cement Glenavon's 2-0 victory over Newry City AFC. 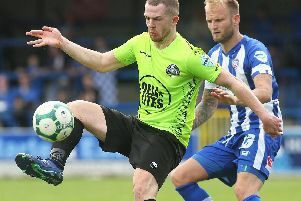 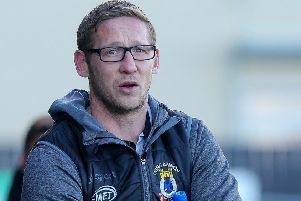 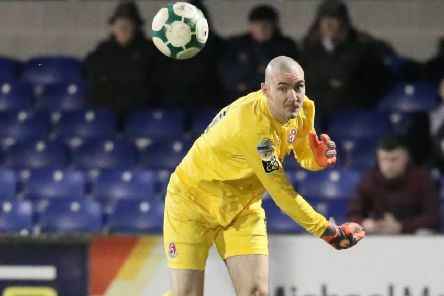 A six-game losing start to life in the Danske Bank Premiership may have led Ciaran O'Connor to question his decision to return to the game.